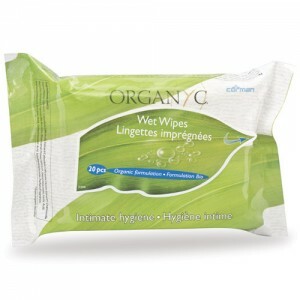 Most feminine care products are made from man made synthetic ingredients such as rayon, and wood pulp. They are also bleached with chlorine and women using them are exposed to the polluting by product of chlorine, dioxin. Mainstream products often contain super absorbent powders derived from crude oil too. For good hygiene, they bleach the components of their products but only in hydrogen peroxide, a naturally occurring disinfectant. 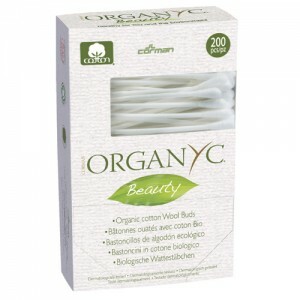 Organ(y)c is made with organic cotton, so free from the huge quantities of pesticides associated with non organic cotton. 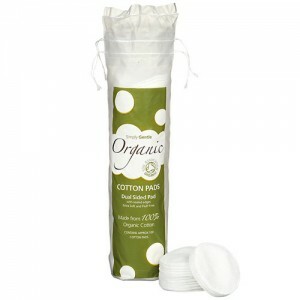 If you are dubious about the ingredients in mainstream feminine hygiene brands then you'll love these eco friendly alternatives. 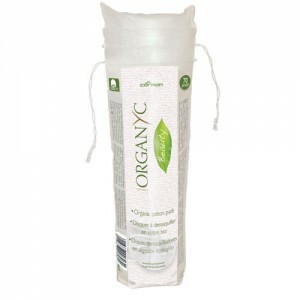 Unlike most feminine care brands, Organyc contains no synthetics, no Super Absorbent Polymers (SAPs) and no wood pulp.